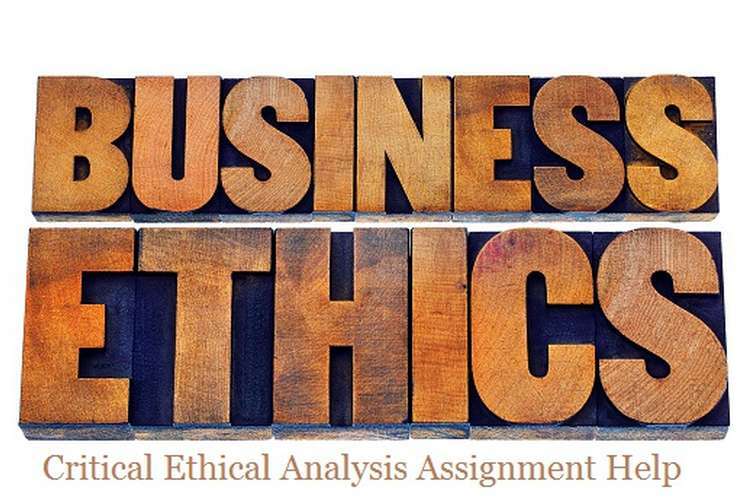 This is a solution of critical ethical analysis research assignment help in which we discuss issues of business ethics, strategies, discipline, examine,accountability,behavior of organization. Issues of ethics or the right way to run a business or to work in a corporate are an integral part of corporate governance and business ethics. People judge a corporate not just by of its assets, liabilities, capital and balance sheets. It also plants its credibility through social responsibility, social accountability, respectfulness, behavior, integrity, accountability, team work, commitment, honesty, transparency, confidentiality, code of conduct, compliance and adherence to the law. Every business has to follow ethics of good practices and has to fulfill responsibilities towards the society. Today’s business signifies economic power and social concern. Apart from the license to operate it also has to meet the expectations of all stakeholders which play a pivotal role in its existence and success. (James,2012). Ethical choices are toughest choices an employee makes. It is a fight between the head and the heart. These are relevant within the business strategies that an organization frames and the ways to achieve them. It is a kind of applied ethics which means it applies morals and values to the business. 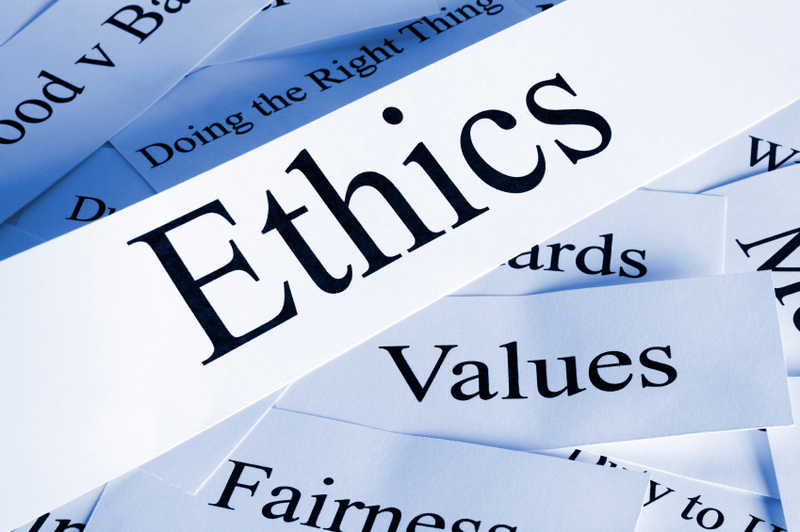 Business Ethics is the discipline that examines one’s moral standards or the moral standards of the society. To define ethics or moral values does not mean to differentiate and tell what is right and what is wrong, be it human behavior or an organization. It refers to a set of guiding principles that govern the sentiments, morals, set human standards, dealing with obligations (Nainawat & Meena, 2013). Why is a party obliging a particular party? Are there written rules and principles defining this unethical practice? In order to summarize the techniques of ethical analysis involves specifying the facts and explaining the dilemma, evaluate the parties and their interests list down the values and principles which are at stake. Last but not the least anticipate the consequences. The case study involves a manager working in a government sector who receives bid for supply of new computers. He learns that his friend is one of the bidders and has spoken to him in this context. His friend represents has his company Radax(one of the bidders). As he receives all the bids, it comes to his knowledge that Radax does not really have the best bid. Now the manager faces an ethical conflict. In such a case Corporate Governance comes into action. Questions of ethics or the right way to run a business are inherent in all aspects of corporate governance. It is the key to sustenance and existence for every organization. It involves how an organization is constituted and runs. It is all about ethical framework; moral framework and social framework. Using the above justified points I would like to share that my decision would definitely benefit the organization in the long run and hence my professional career would be like a clean slate. Beauchamp, Tom L. Norman E Bowie, and Denis G Arnold “Ethics Theory and Business. Retrieved on 4 May from https://www.homeworkmarket.com/sites/default/files/q2/15/08/549532595.pdf.